"Highway To Hell" is a song recorded by Glee Cast for fourteenth episode of the American television series, Glee entitled "Hel-O". Jesse and Vocal Adrenaline performs this song originally by AC/DC. 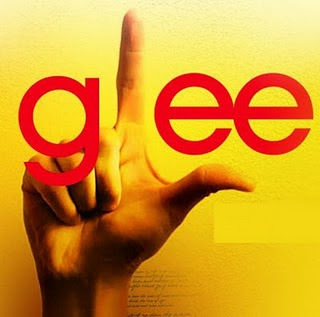 You can enjoy Glee - Highway To Hell video gathered from youtube. Highway To Hell lyrics performed by Glee can be found below the video.